Every year Google I/O happens and just like in the past, whenever Google opened up registration for Google I/O, thousands of people would visit the website, typically leading it to crash. Thankfully, for the past couple years, Google implemented a lottery system — not a first-come, first-served basis. While I’m not huge on my chances of winning a lottery, it’s still better than what Google had before. 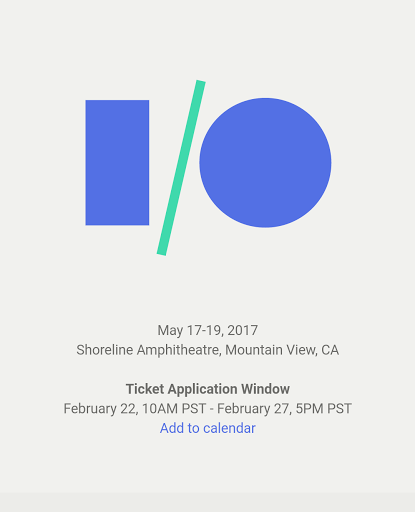 Google says the application window will open: Wednesday, February 22 at 10AM PST. 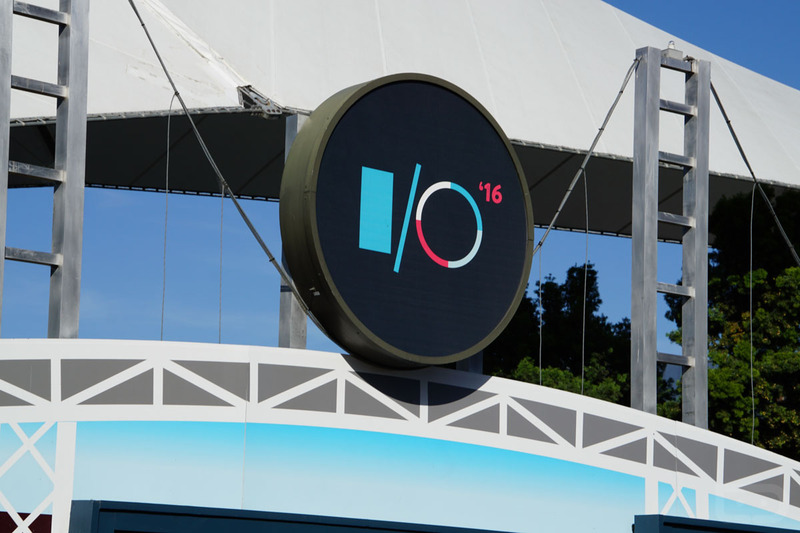 Anyone can enter and try your luck to win a spot to attend Google I/O 2017 at the given time. Whether you are first to enter or last to enter, you have an equal chance of winning a spot.